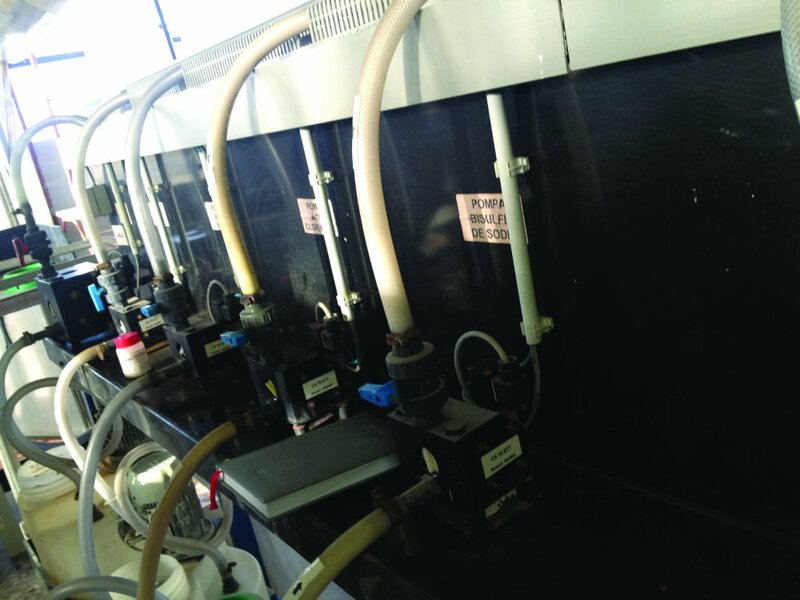 Green Environment provides its customers state-of-the-art wastewater and emulsion treatment services by using mobile equipment along with adequate reagents and other particular solutions. 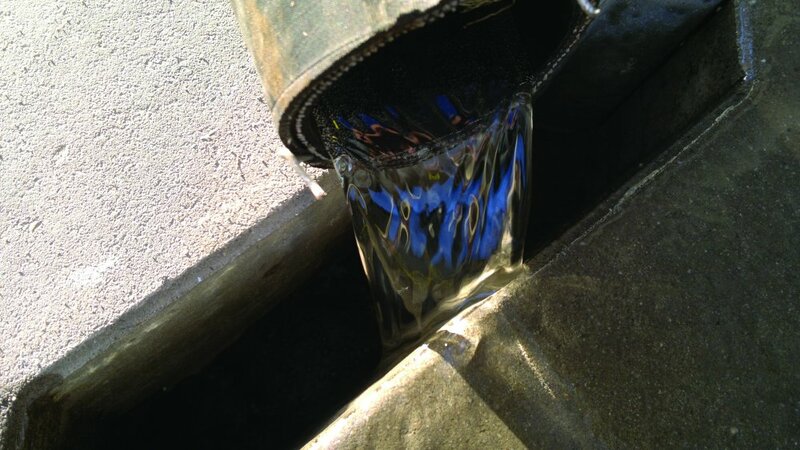 Based on lab analyses, we identify the optimum treatment variants of liquid suspensions, including the fixations and precipitation of heavy metals from watery solutions. Our area of expertise includes the providing of technological solutions for different types of wastewaters and emulsions. These services can be rendered direct at the beneficiary’s locations either in our mobile or stationary units by constantly seeking to improve the efficiency with a simultaneous reduction of costs. We are adept at long-term relations, besides the permanent technical assistance, and provide sludge dehydration services by using mobile equipment during treatment plants revision periods. With the support of mobile equipment, which is suitable for variable processing capacities, and our own logistics, we are in a position to intervene in the shortest possible time, associated with maximum efficiency. Our used treatment methods are strictly compliant with individual environmental regulations and directives. Sludge from industrial or municipal wastewater treatment plants is a current issue which we are increasingly faced within the close future. 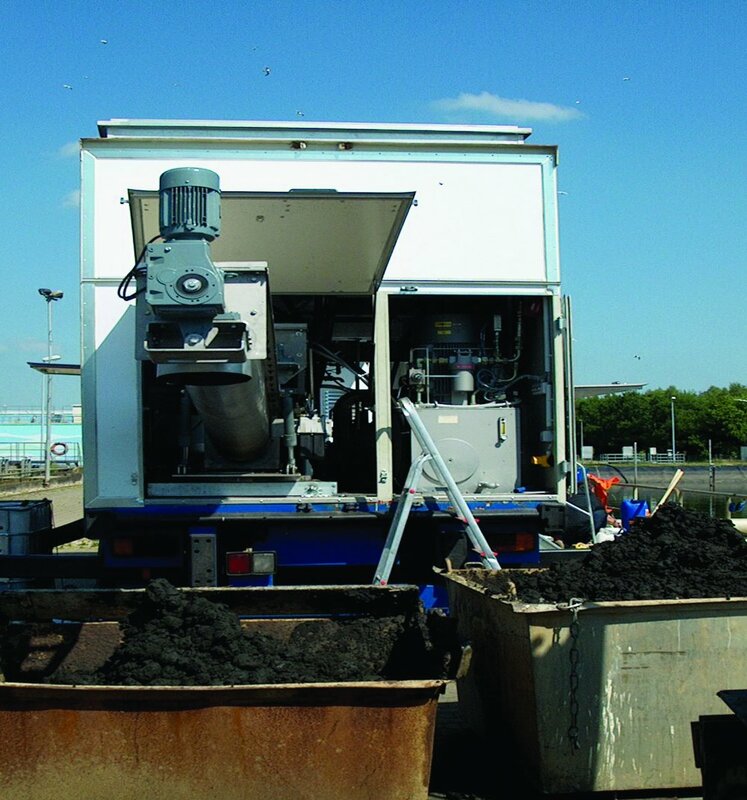 With the use of latest mobile centrifugation technological flows, adequate chemicals and a team of professional operators, are we in a very good position to provide sludge processing services of various capacities at a high professional standard, specially customized to the need of beneficiary’s requirements. 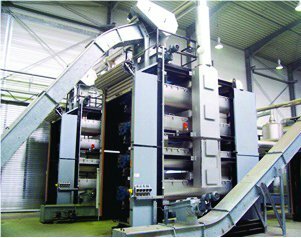 The use of drying plants ensures an additional dehydration of up to 85% dry matter, reducing the thermal energy consumption and the operating costs. Depending on the type of sludge, this can be used in the agriculture, incineration, composting, etc.